Wherever Al Bemiller has traveled in his sports career, championships have followed closely behind. Bemiller was born and raised in Hanover, Pa., where he was an outstanding high school athlete in both football and wrestling. He accepted a wrestling scholarship at Syracuse University, but was soon asked to play football by legendary coach Ben Schwartzwalder. He worked his way into the starting lineup as a sophomore and was a team leader on the Orange’s 1959 National Championship team. As a senior, he served as co-captain and earned All- East honors as well as All-America third team accolades. He was later elected to the Syracuse Sports Hall of Fame for his exploits as both a wrestler and football player. Al was drafted into pro football in 1961 by the St. Louis Cardinals of the NFL and the Buffalo Bills of the American Football League (AFL). The Bills selected him in the seventh round of the AFL College Draft and signed him with the promise of a starting job. By the end of training camp, he had moved into the starting lineup and never missed a game during his 9-year career with Buffalo. 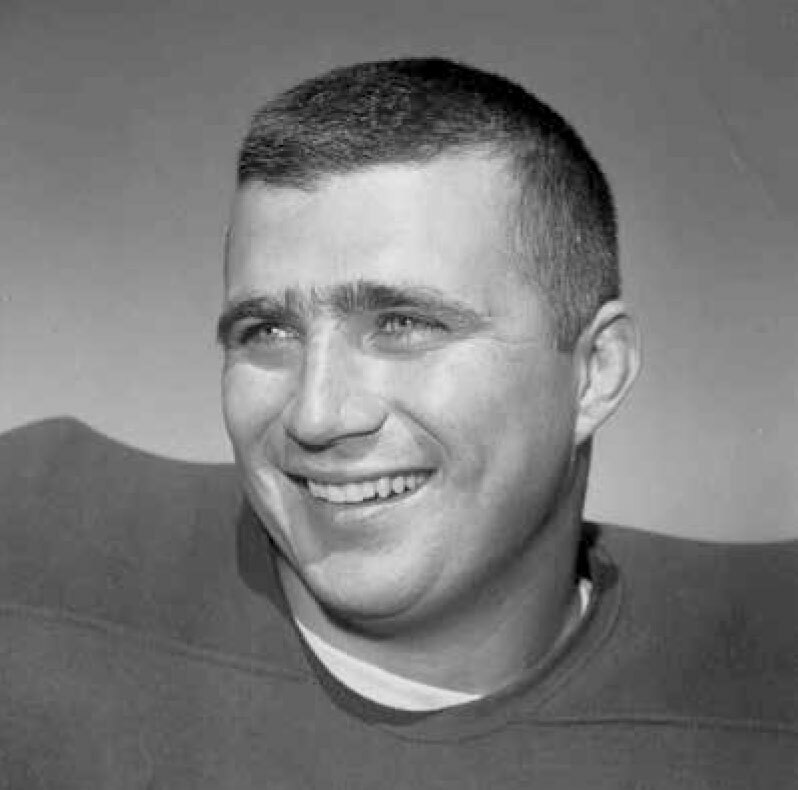 He demonstrated his athletic ability by playing both center and guard and was a starter on two consecutive AFL Championship teams with the Bills in 1964 and 1965. His outstanding play earned him a spot on the AFL All-Star team in 1965. After retiring from pro football in 1970, he remained in WNY working as a recreation director at Wyoming Correctional Facility and operating several businesses for over 25 years. He became the head wrestling coach at St. Francis HS in Athol Springs in 1978 and guided the Red Raiders to new heights in wrestling in the 1980’s, which included three consecutive Catholic High School Athletics Association titles as well as a 27-match winning streak. Bemiller’s matmen earned a Buffalo News top ten ranking for the first time in the school’s history. He finished his coaching career with a 50-10 record and also served as a certified high school official in both wrestling and football for many years. Bemiller has also been an active member of the Buffalo Bills Alumni Association for many years. He received the prestigious Ralph C. Wilson Distinguished Service Award from the Monday Quarterback Club in 2013. He resides in Orchard Park, NY. He has four children, Todd, Tambra, Tonya and Tia and five grandchildren.